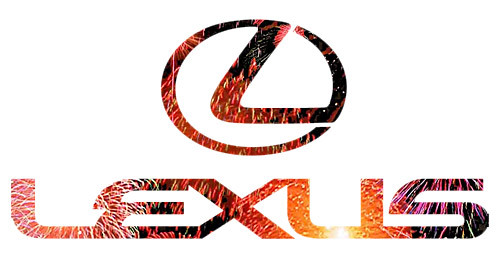 Right from the very start, 2007 was a year of controversy for Lexus. In January, the Detroit Auto Show saw the introduction of the IS-F and the F-Sport line. The F-Division is meant to be Lexus’ answer to Mercedes’ AMG and BMW’s M-Division, and it was a move that was criticized from all angles over the next eleven months. There was some excellent news in April, when the LS 460 was named the World Car of the Year, beating out Audi TT and BMW Mini. The new LX 570 was introduced at the New York Auto Show, marking its first redesign in ten years. Things were quiet until August, when spy shots were taken of a camouflaged RX, believed to be a precursor to a redesigned 2009 model. (Which has since been pushed back to 2010, the 2009 RX will remain the same.) It was late in the month when it was revealed that the GS would be receiving an engine upgrade and a minor facelift, and there was also some talk of a GS-F.
By September, the hybrid Lexus LS 600hL was arriving in North America showrooms, bringing with it a second wave of controversy with its lower-than-expected gas mileage and smaller-than-expected trunk space. Buyers didn’t seem to notice though, and by December sale expectations were exceeded by 300%. Sticking to sales figures, every month but November set a new record, and used Lexus’ were in such demand, the head office had no choice but to revise their Certified Pre-Owned program. And what about 2008? Well, the early months will see the release of the LX 570 and the IS-F, and there’s bound to be a final version of the LF-A in the coming months. What else? The only way to find out is to stick around. ES sedan now available in the country.